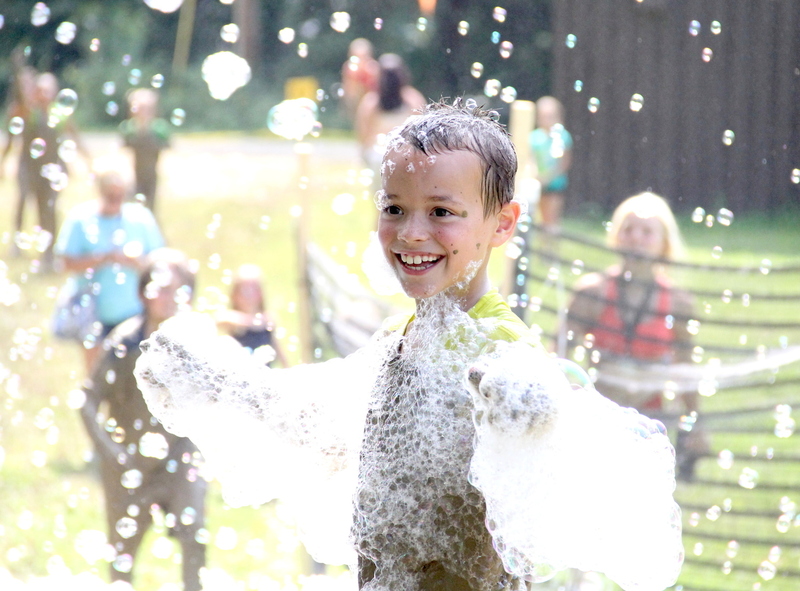 Kids, it's your turn to take on Mud on the Mountain and play in the mud without getting in trouble with your parents! 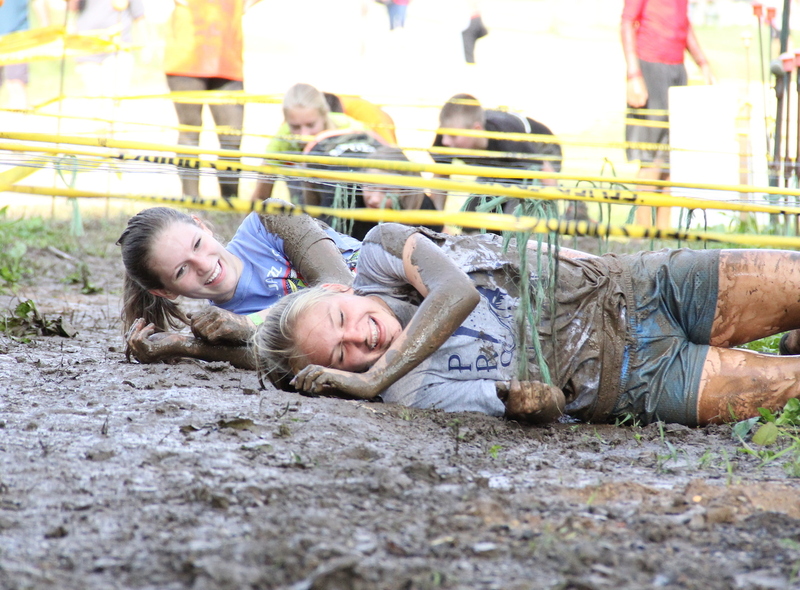 The course is based upon the highly-popular grown-up Mud On The Mountain as it shares many of the same obstacles, some scaled down versions of classic obstacles, and some new fun features. The race is split up into three heats, which are divided by age. 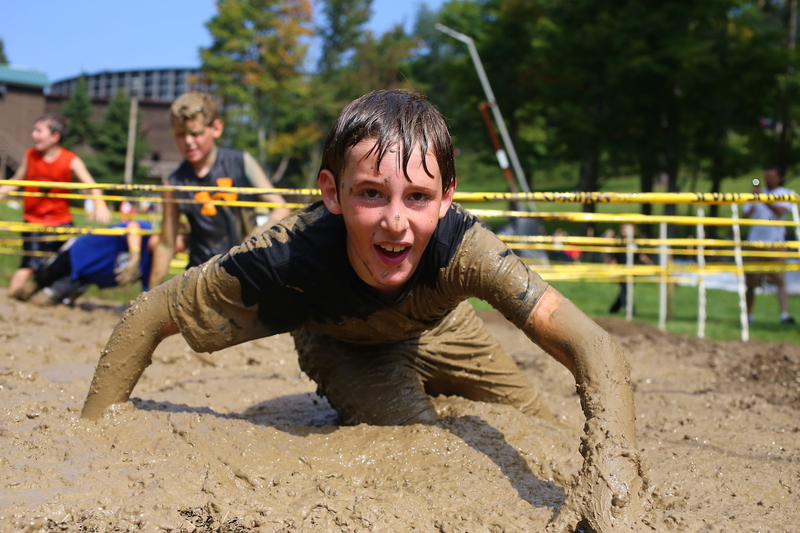 Kids ages 8-9 will enjoy a 1mile course with 15 obstacles. 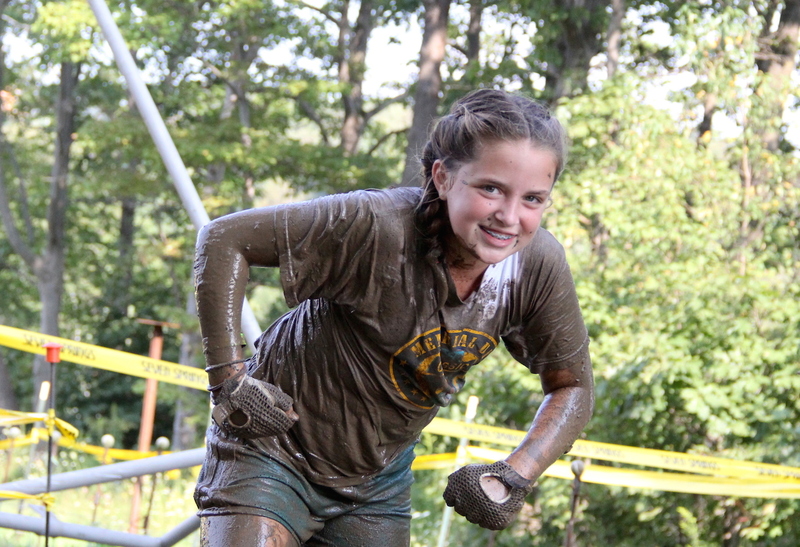 This course is designed so parents can watch their children and follow along the whole race. 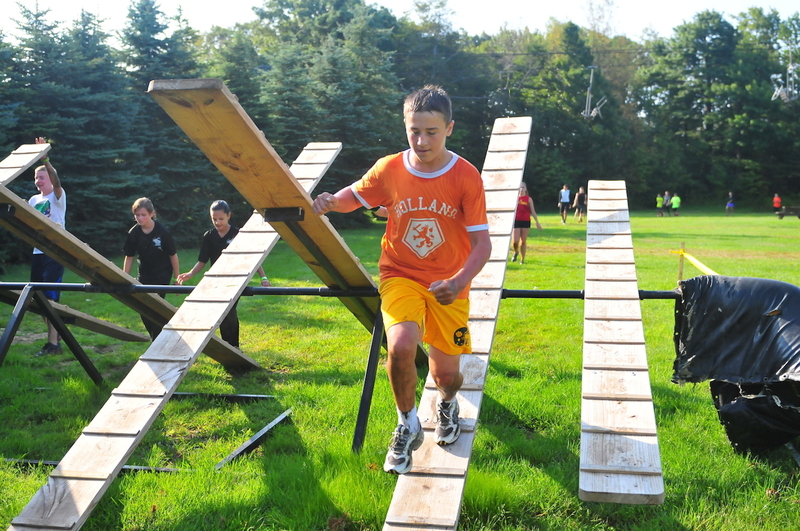 Tweens ages 10-12 will experience a one mile course with 15 obstacles that takes participants part way up the mountain and down ski slopes. 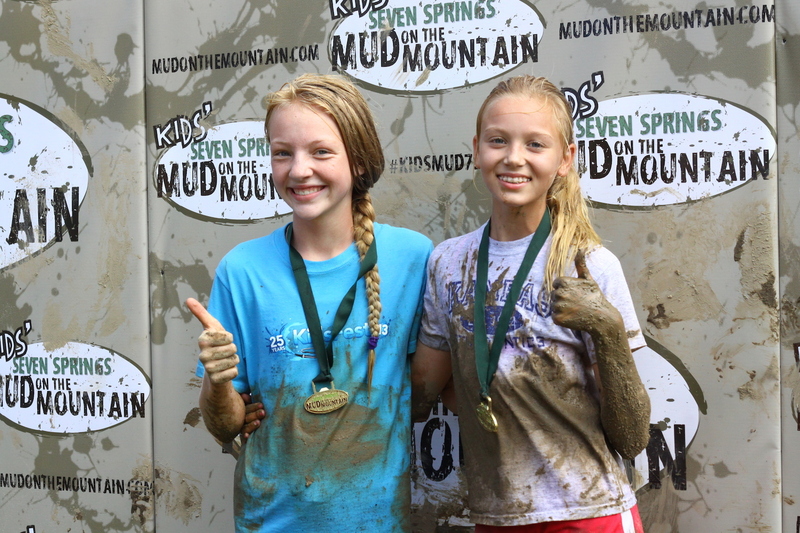 Teens ages 13-17 have the chance to experience the mountain with many of the same obstacles as the adults do in a 3.5 mile course, the equivalent to a 5k. There are 23 obstacles. 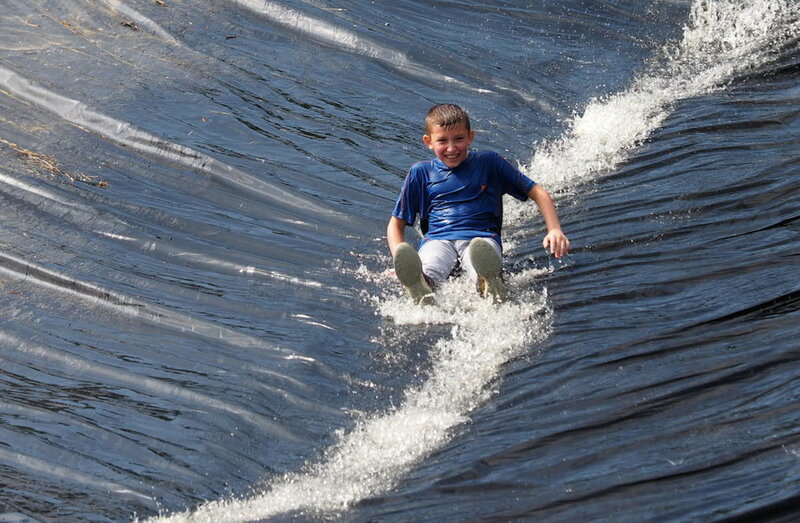 The teen course is designed to take participants up and down the mountain, over the water and through the woods. It is a perfect way to start the summer. 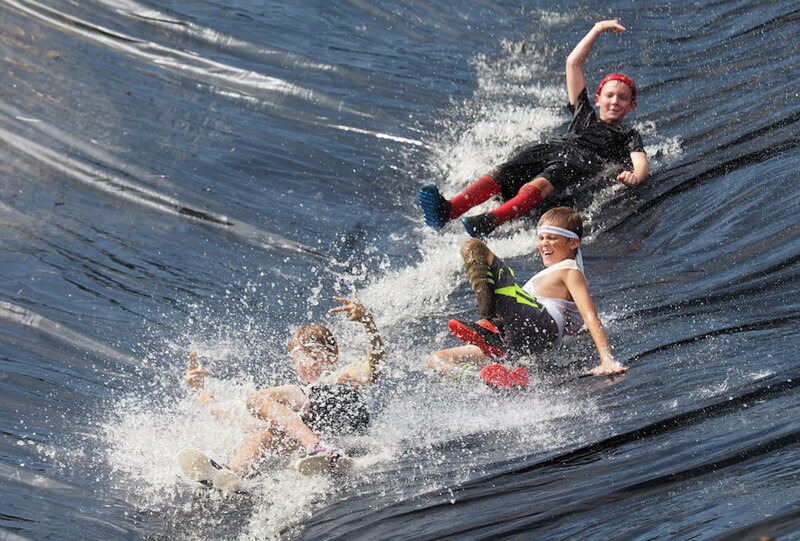 The teen heat 13-17 year olds will start at 9 a.m.; the 10-12 year old heat will begin at 11 a.m., and the kids heat of 8-9 year olds will begin at 12:30 p.m., May 25, 2019, at Seven Springs Mountain Resort.